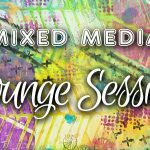 Mixed media tutorials, videos and more! 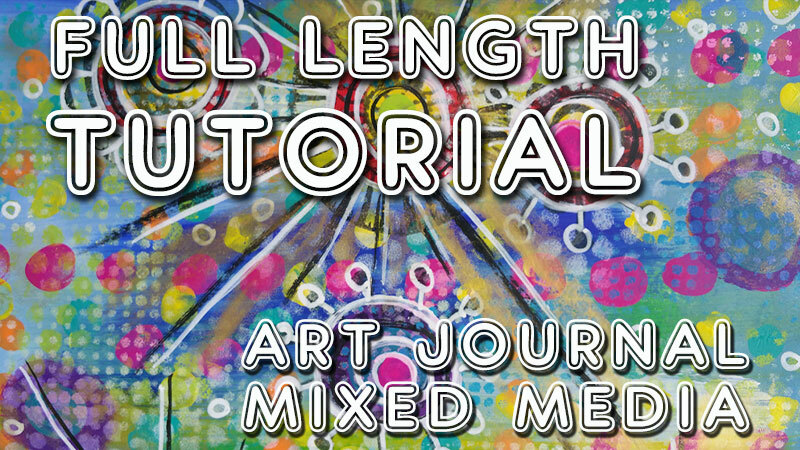 Free mixed media tutorials to inspire you and show you some techniques! Let’s gesso, paint, collage together… And play with stencils, stamps, modelling paste and crayons!! 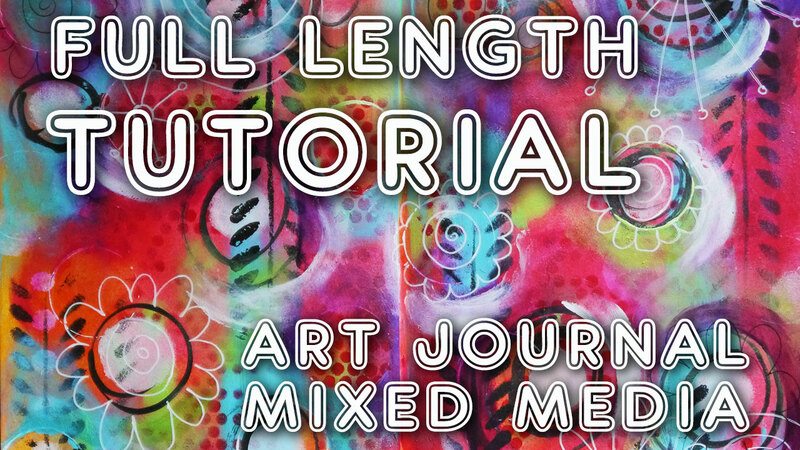 This collection of free mixed media tutorials grows constantly so make sure you don’t miss any of them here! How to stop sticky journal pages! 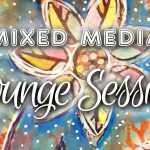 Studio Time 4 – ”Do it With Passion” & learn mixed media! Hooray for online painting workshops! 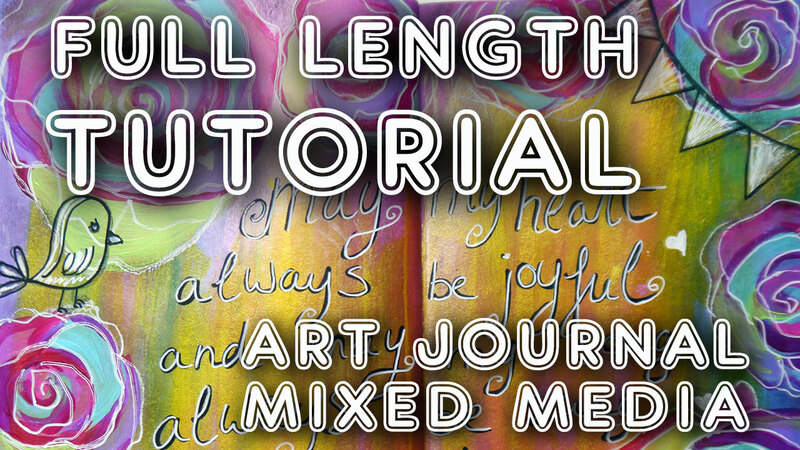 Where to start to create mixed media? Mimi I can’t wait to see your new book as I’ve been a fan since the first time I saw you on Youtube. 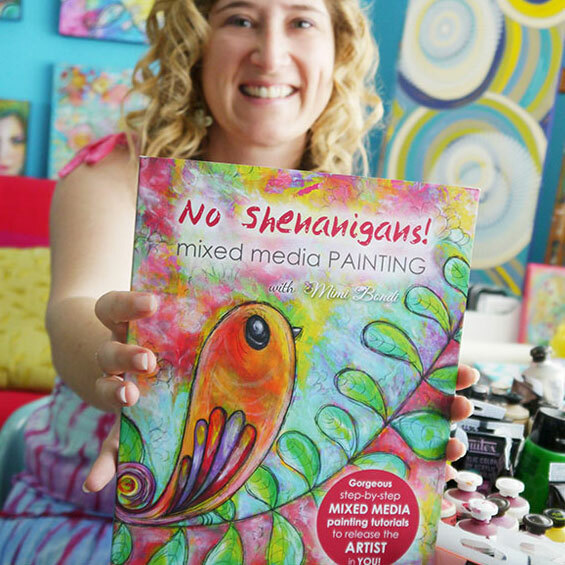 I love the beautiful bright colors that you use as they do brighten everyone’s day. How can you not be happy, right? Thank you so much for sharing your wonderful talent with the rest of us. I know everyone can’t wait to see your next painting!